Perhaps once in our lives (or twice, if we are lucky), a simple idea becomes a quest. Not because the idea is somehow once-in-a-lifetime, but because we let it carry us to unknown territory. We listen to it. We jump aboard. And if we use our intuition as much as our brain, we might end up with an impact greater than we imagined. For example, for Yvon Chouinard and Doug Tompkins, deciding to lay a new climbing route in Patagonia in the 60s turned out to become a lifelong mission to protect precious dwindling wilderness. Between the climbing and the planet-saving, there was a climbing gear company renamed Patagonia, another two garment and outdoor companies founded and sold (North Face and Esprit), and suddenly enough capital to buy land, piece by piece, in Southern Chile and Argentina. I have mentioned the story before. 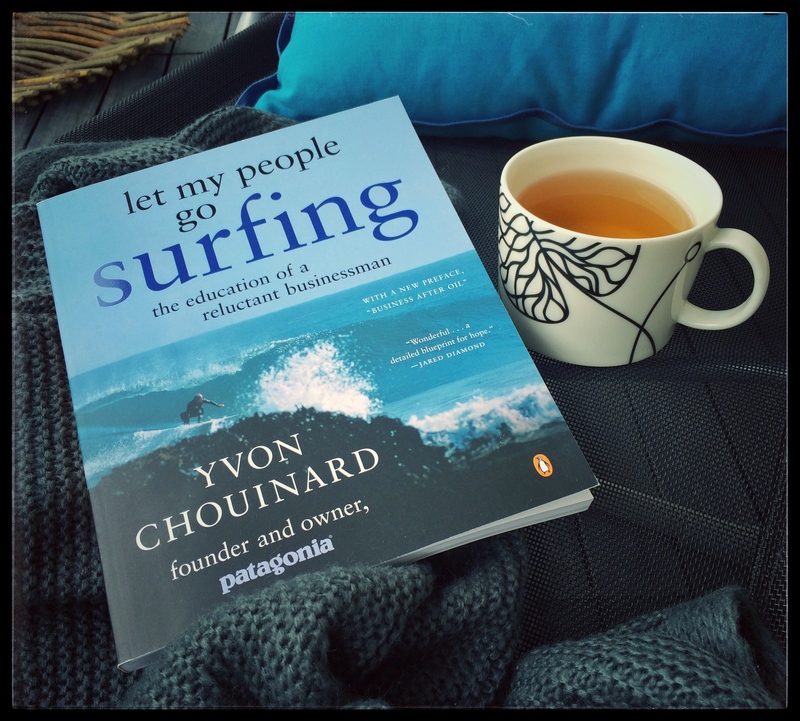 This time I followed 180 degrees down South with a professional surfer who decided to repeat the trip from the 60s, to find his own mission, and to uncover the roots of the story of the two friends who ended up becoming my inspiration for responsible business and protecting the planet. Categories: books | Tags: outdoors | Permalink. He surfed in California and climbed in Yosemite, making the pitons and other metal tools as he went. He even confesses to having eaten cat food for a while, just to survive. His blacksmith work expanded into functional wear and finally became the Patagonia outerwear brand. He never loved the thought of becoming a businessman, but he found a way to combine his love for the outdoors and climbing with his core values and making a living. He lets his people surf in office hours, uses company profit to buy land that is turned into national parks, and believes in environmental activism. And he still surfs, hikes, and climbs, when he is not busy challenging people to save the world or pay up to let others do the job. His business has been his greatest adventure. “The word adventure has gotten overused. 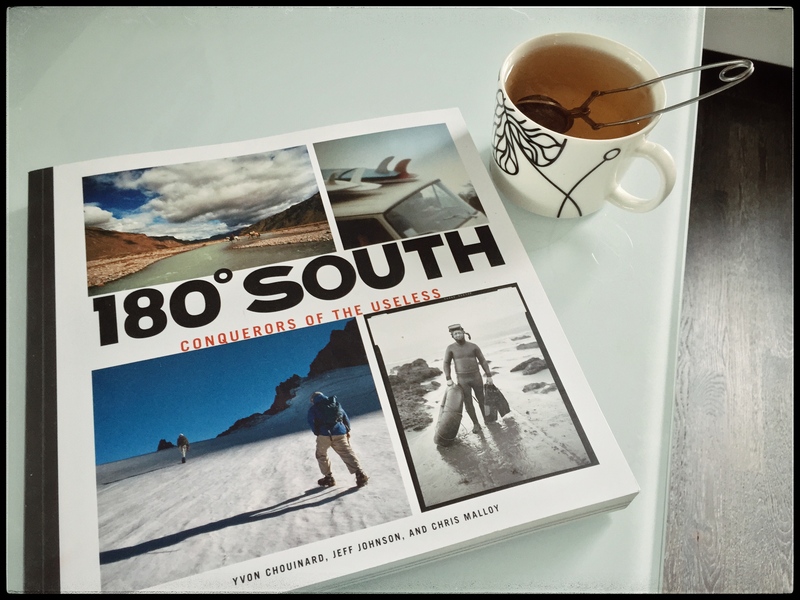 For me, when everything goes wrong – that’s when adventure starts” says Yvon Chouinard in the documentary 180 South (another inspiring piece). 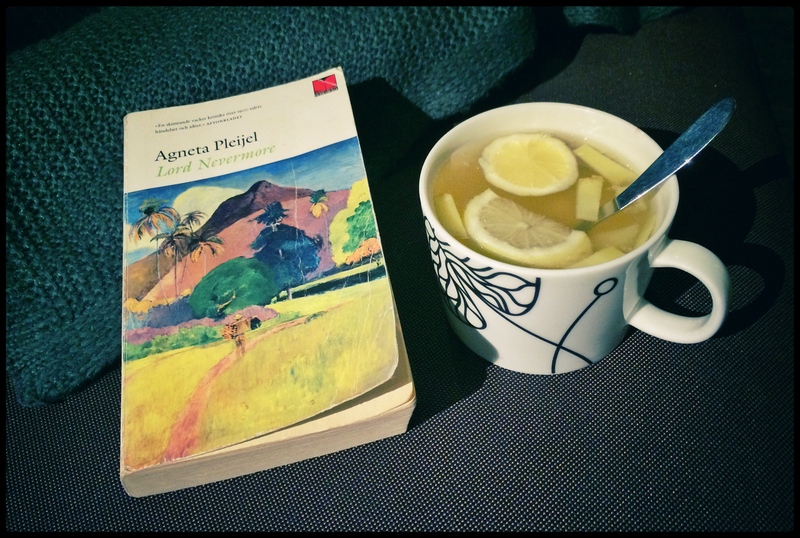 Categories: books | Tags: miscellaneous | Permalink. One stormy March day I am dreaming of cherries in bloom across the globe in Kyoto. 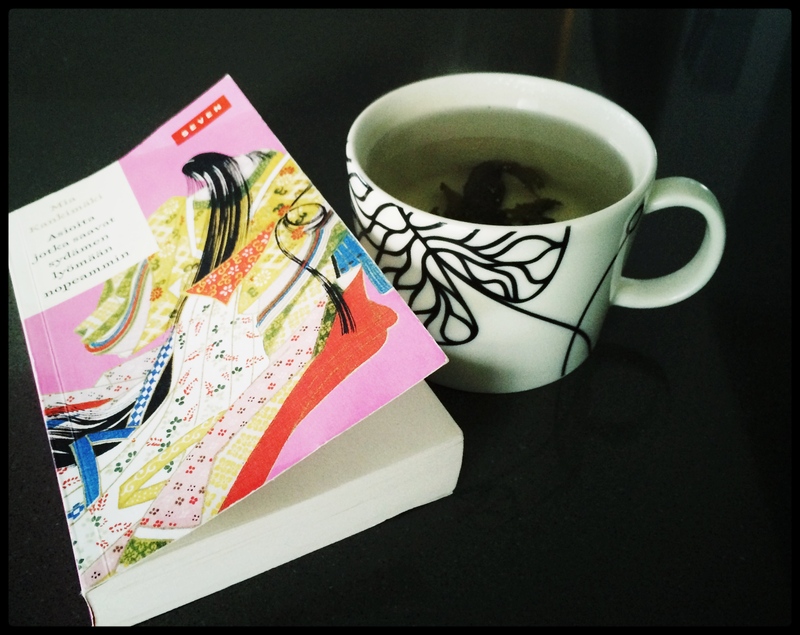 I am forgetting place and time while I learn about the mysterious lady-in-waiting Sei Shonagon, the author behind The Pillow Book. 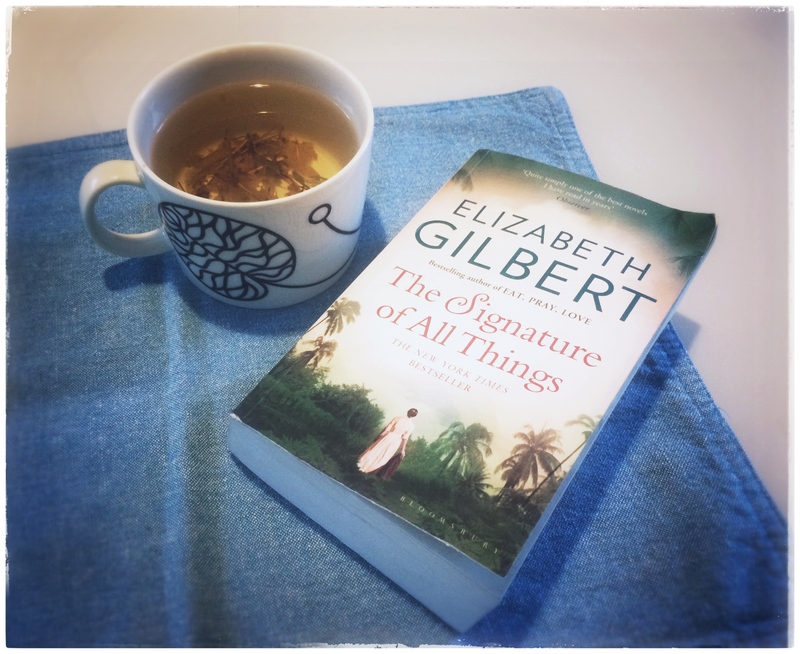 I am forgetting my country while I experience Japan through the writing of a Finnish woman who left her job to discover a soul sister who lived 1000 years ago and who loved making lists of things that made her heart beat faster. And I am trying to imagine that world 1000 years ago, where one’s respect was measured by one’s skill to write poetic verse. Where one’s beauty was measured by how many layers of kimono one carried on top of each other. And where women were never seen in public, and seldom even within their own house. Except for Sei Shonagon, who did not care much about what was thought of her. Categories: books | Tags: books, Japan | Permalink. 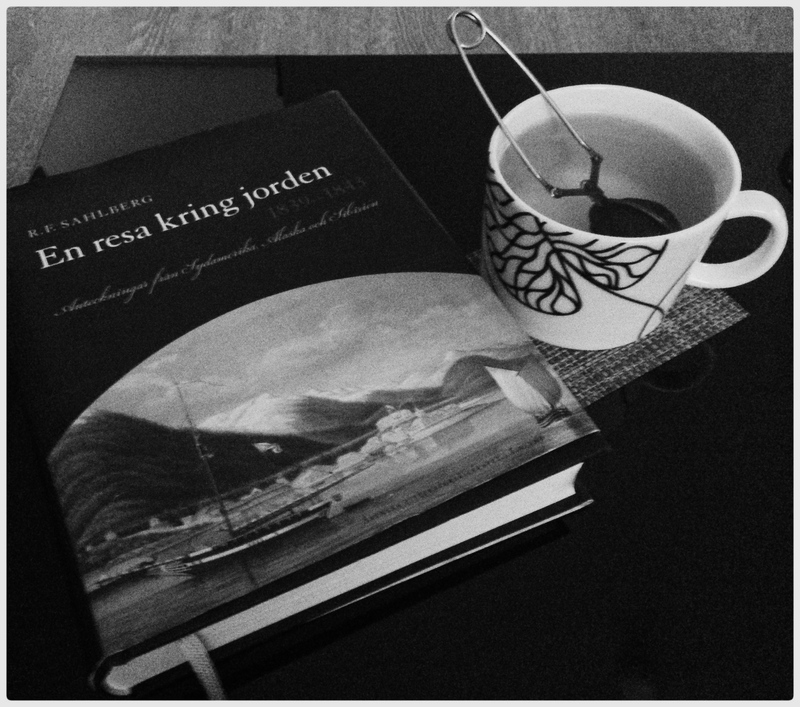 On this gray winter’s day: hot Cretan linden tea and a story about a time long gone, when botanists were explorers.